ATD South Carolina Midlands - Stress is Not the Enemy, Lack of Recovery Is! Stress is Not the Enemy, Lack of Recovery Is! Stress is Not the Enemy, Lack of Recover Is! 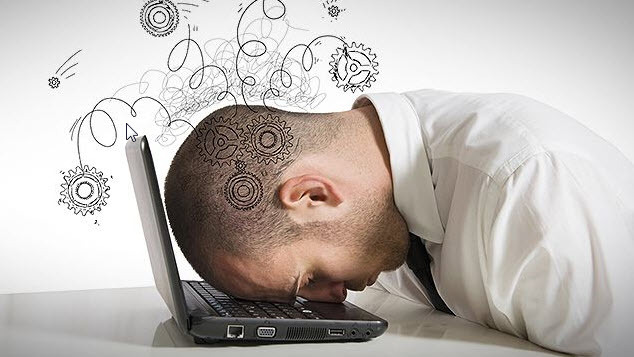 Stress is deemed to be the enemy, while in reality stress is the stimulus for growth. Just think of all the exams you have taken in order to receive a degree; presentations and meetings that helped you get a promotion; the efforts you put in to get your kids in the best school. These are all examples of stress with a purpose and an opportunity for growth. 3. Use the stress response to your advantage. Life is a series of sprints, walks, and turns, Rather than trying to avoid stress, learn how to navigate skillfully throughout your day and for life. 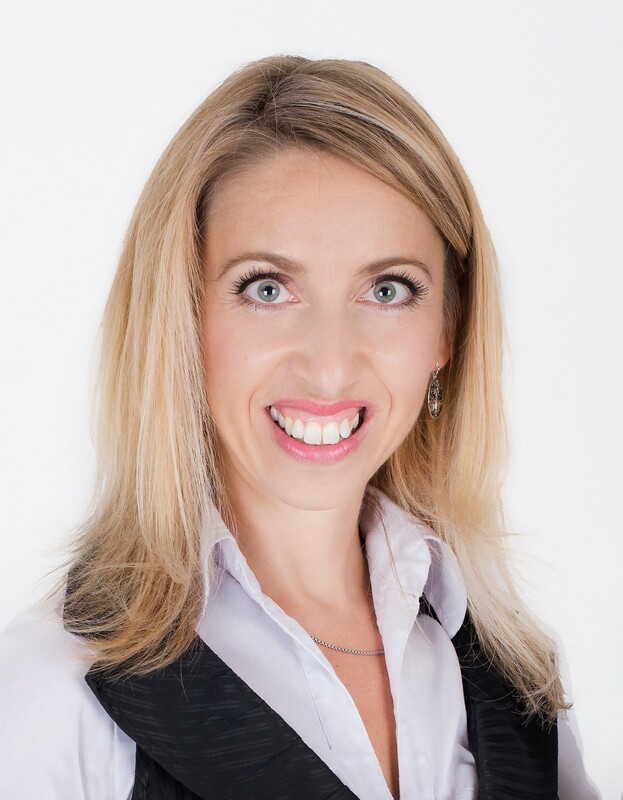 Sunny Grigorova is a highly sought after speaker, coach, and dynamic business woman. She is the founder of Healthy At 100 mph - thrive in health and life even if your days feel like flying by! As a Corporate Wellness Coach, she believes the workplace should be an arena where people thrive while creating amazing results. Fusing her passion for a healthy lifestyle with 15 years of experience in the corporate world, Sunny inspires organizations and individual's to take charge of their success and well-being. Sunny is a graduate from the University of South Carolina with a Master of Business Administration degree. Her passion for wellness has led her to become certified as a Corporate Wellness Coach, a Personal Trainer, and Yoga teacher. From working with the C-suite to leading workshops to coaching individual employees, Sunny helps people and organizations shift from surviving to thriving in business and life.